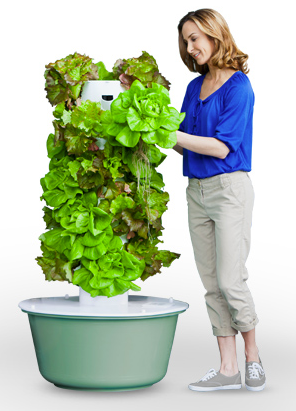 Tower Gardens is one option of state-of-the-art vertical aeroponic growing system. They’re perfect for rooftops, patios, balconies, terraces — any relatively sunny place outside OR inside with grow lights. See a video of a tower garden HERE. See tower gardens at O’Hare Airport HERE. In 2009, the Environmental Quality Commission recommended to the Board of Trustees that a group of gardeners be allowed to use a piece of Village property to open a community garden for residents who are interested in vegetable gardening. The Board of Trustees agreed, and from that decision the Northbrook Community Garden, Inc. was formed. The group is a corporation formed separate from the Village, and is comprised of Northbrook residents. The Northbrook Community Garden, Inc. has two gardens on village land: one located behind the Village Hall, 1225 Cedar Lane, and the other at Crestwood Place Senior Living Facility, 1000 Waukegan Road. The third location is on the private property of St. Giles Episcopal Church, 3025 Walters Avenue. 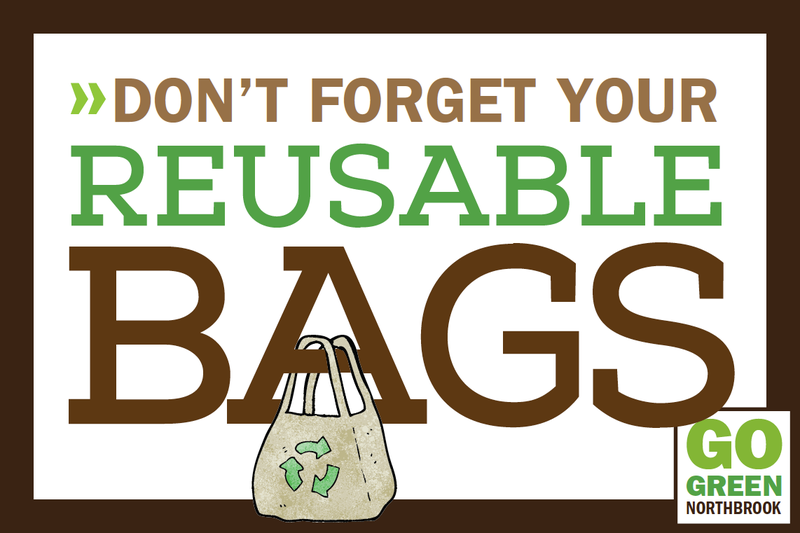 The group is a 501 (c) 3 and is designed to foster community togetherness, create an awareness and educate the community about the ecological benefits of locally grown food as well as the benefits of food grown without man-made chemicals. If you are interested in joining the group, feel free to call Brian Bruce, co-founder, to learn more about renting a plot at 847-498-5008. Updates on the garden at St. Giles can be found HERE.